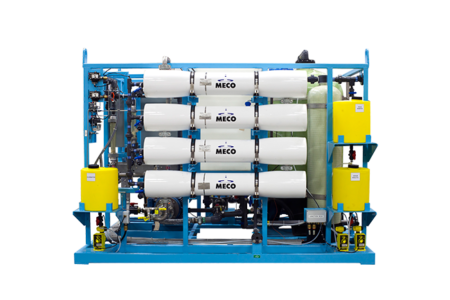 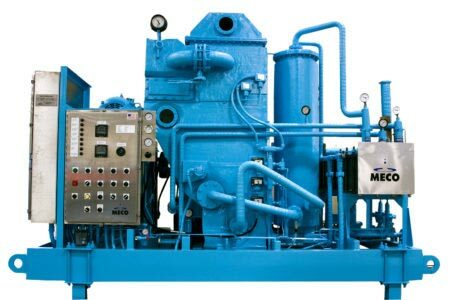 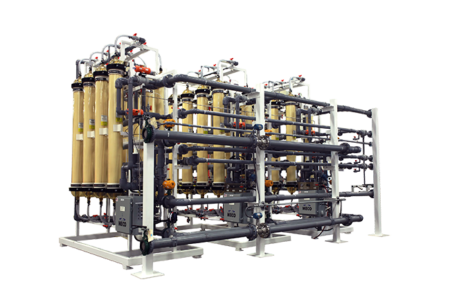 Designed to deliver maximum water flow at sufficient pressure between pump cycles, the MECO Potable Water Pressure Sets (PWPS) provide the total potable water requirements of an offshore drilling/production platform or a land-based camp on demand. 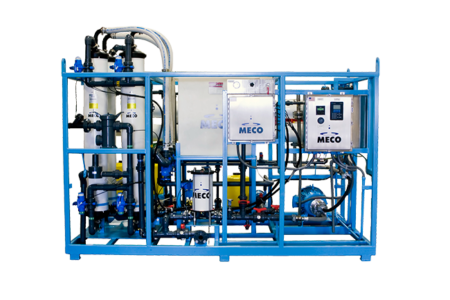 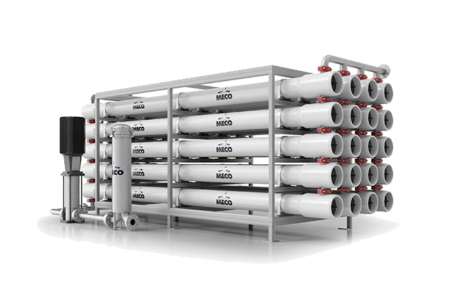 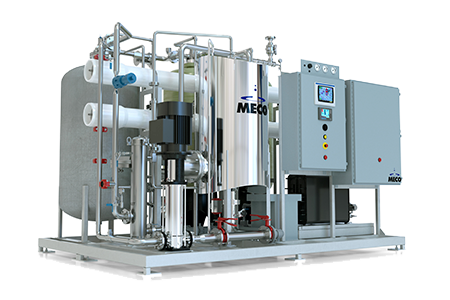 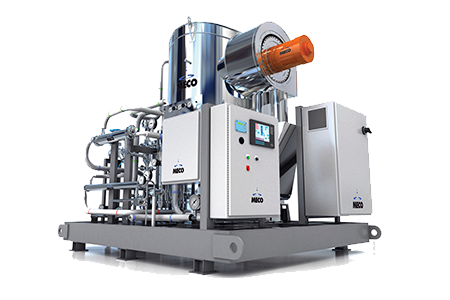 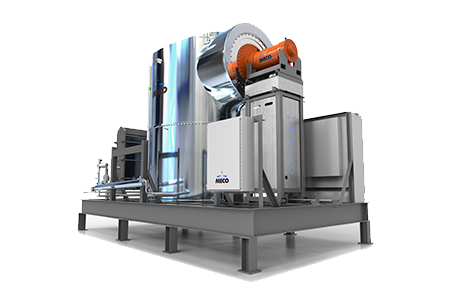 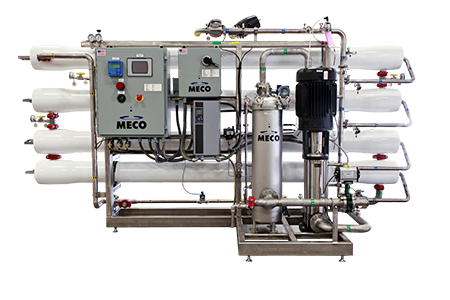 No larger than conventional water treatment units, the MECO PWPS provide the water required between shutdown pressure and turn-on pressure. 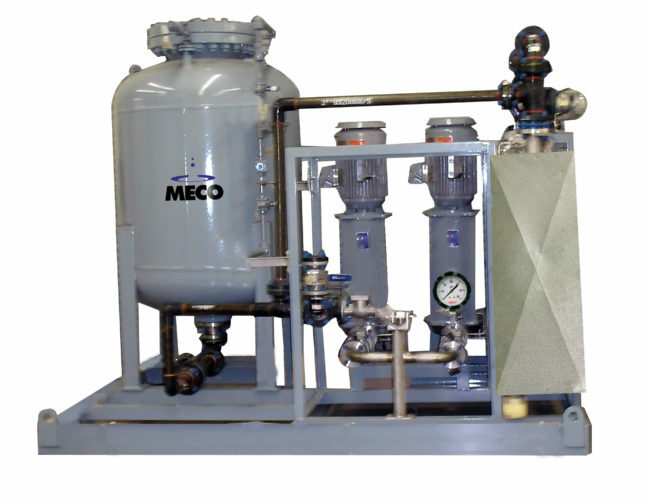 Water is delivered under pressure, providing sufficient flow to meet demand. 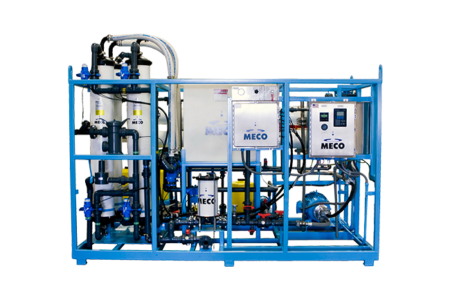 The MECO PWPS is supported by MECO 24-hour customer service.